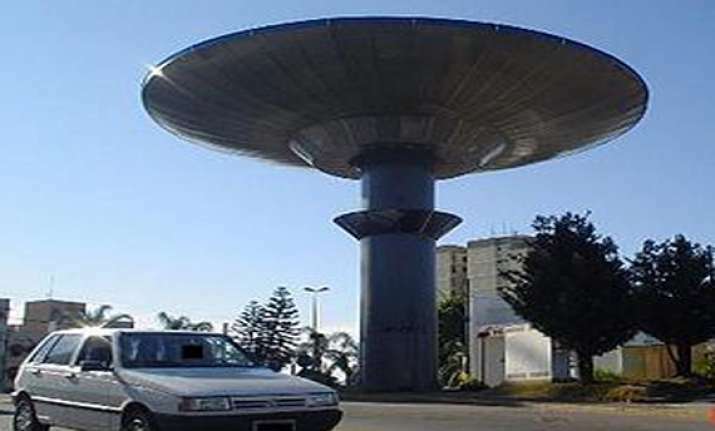 New Delhi: Varginha UFO incident is the name given to a series of events involving the alleged sighting and capture by the military of an extraterrestrial being inVarginha, Brazil, in 1996. On the night of January 13, 1996, the North American Aerospace Defense Command reportedly notified Brazilian authorities that it had tracked a number of UFOs over the western hemisphere that night and one or more had come down near the city of Varginha in the state of Minas Gerais. Brazilian authorities were quickly notified and they immediately alerted Army units near Varginha (Var-ZJEEN-yuh).